Snapshot gallery of images of a Leonberger. Images acquired as RAW files and have been batch processed for display on the web. Images Copyright © 2008 J. Andrew Towell All Rights Reserved. 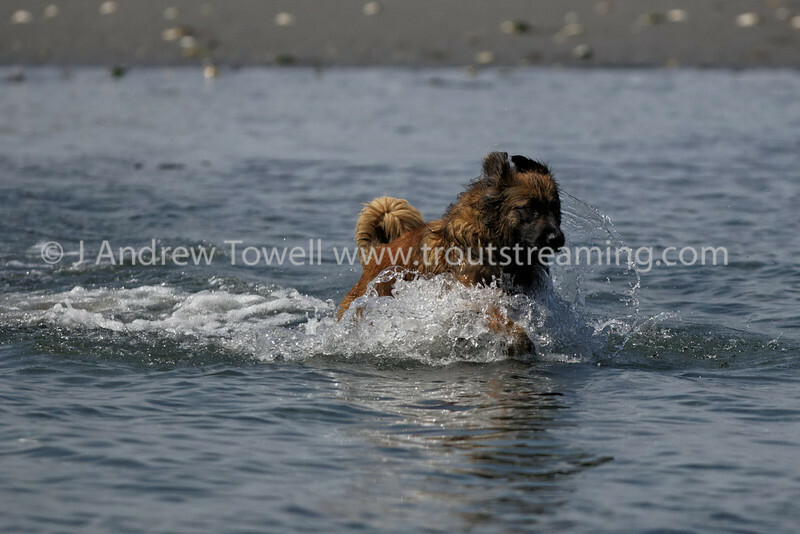 Please contact the copyright holder at troutstreaming@gmail.com to discuss any and all usage rights.